Meet the latest company in Google's start-up shopping basket. The streaming music business is heating up. Google (GOOGL) announced Tuesday that it's acquiring streaming radio service Songza, which creates free playlists tailored for various activities and times of day. The companies declined to reveal the purchase price. Songza, launched in 2010, will complement Google Play Music All Access, the subscription streaming service Google unveiled last year. 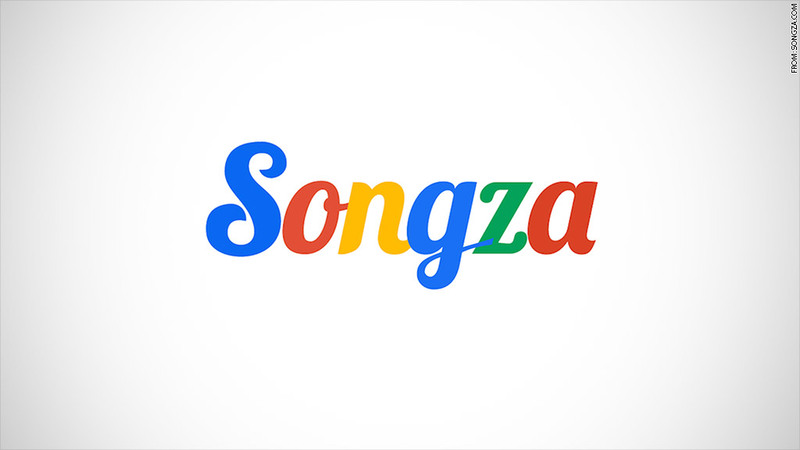 Google said Songza will continue to function independently for the time being while it "explore[s] ways to bring what you love about Songza to Google Play Music." "We'll also look for opportunities to bring their great work to the music experience on YouTube and other Google products," Google added. Songza said no immediate changes to its service are planned "other than making it faster, smarter, and even more fun to use." The news follows Apple's (AAPL) $3 billion acquisition in May of Beats Music, which runs a popular streaming service in addition to its headphone business. Songza, Beats and Google Play Music are in a crowded business, facing competition in streaming from services including Spotify, Pandora (P), Rhapsody, Rdio and Amazon Prime.